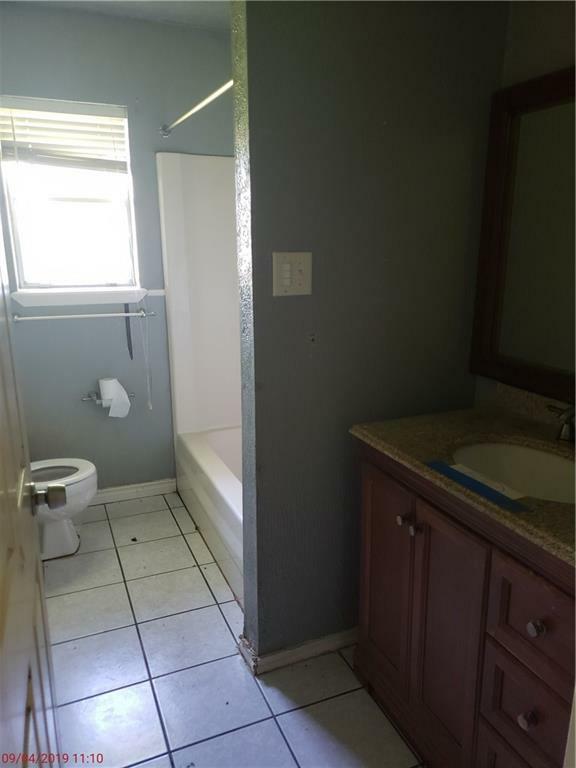 INVESTOR SPECIAL!!! 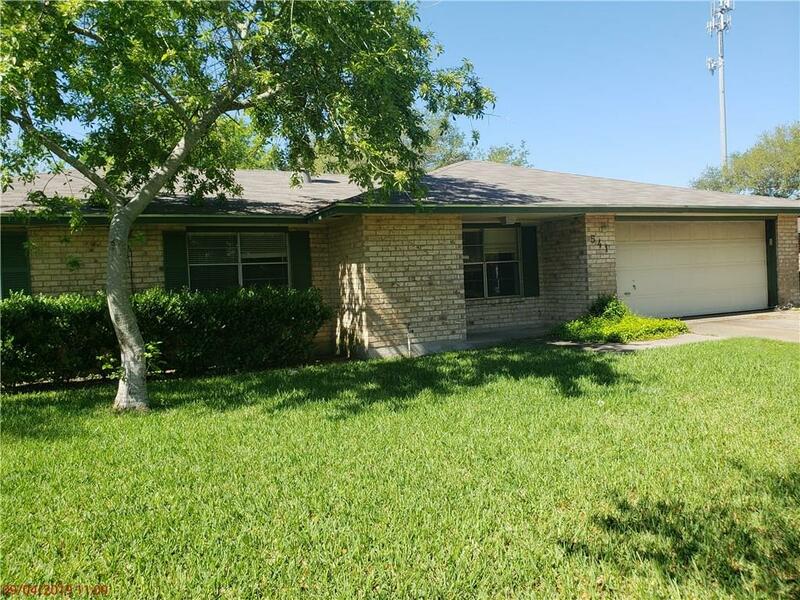 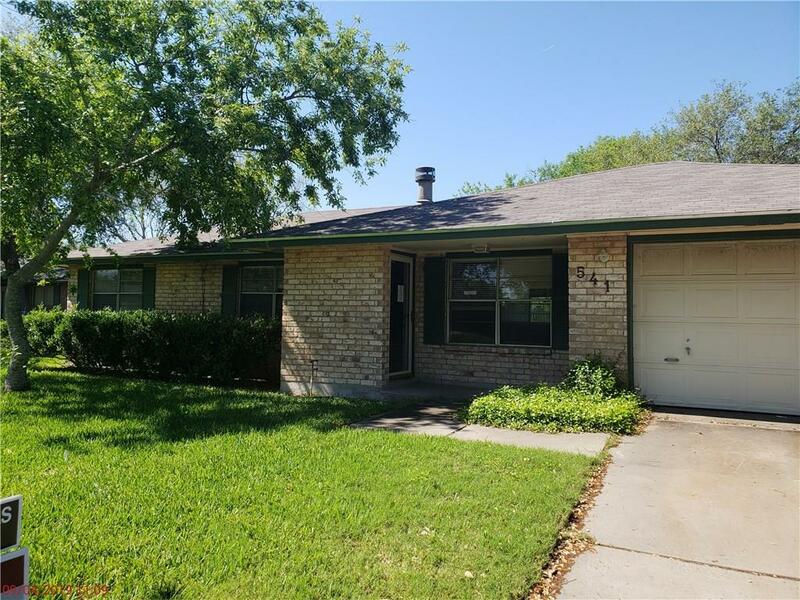 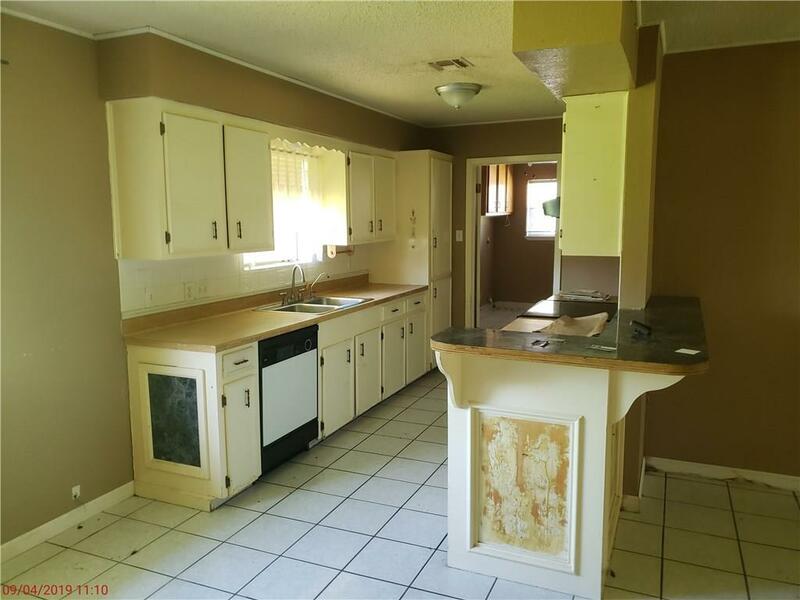 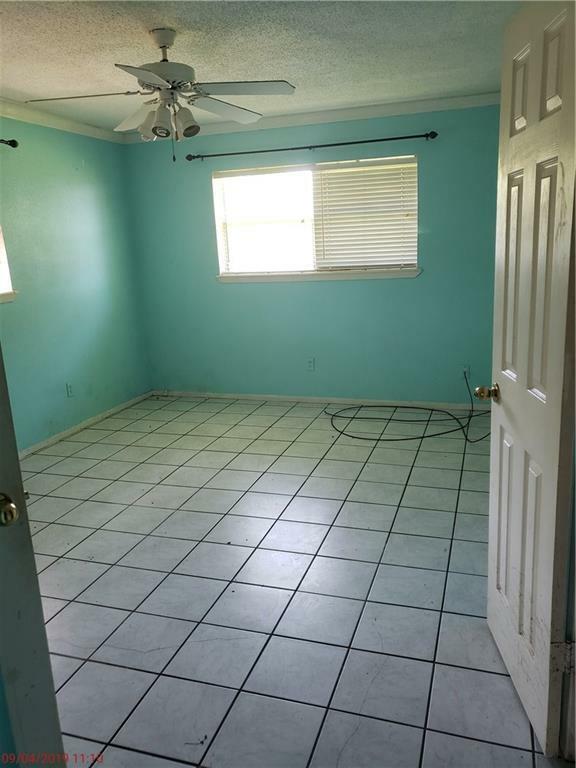 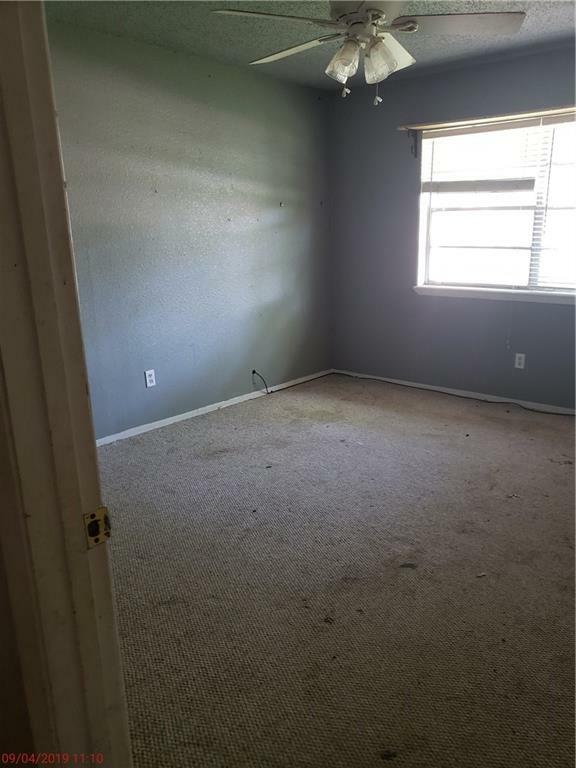 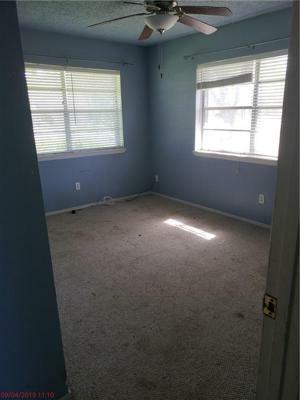 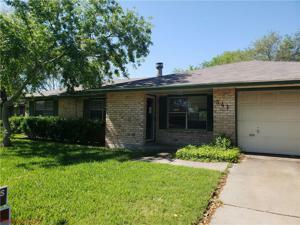 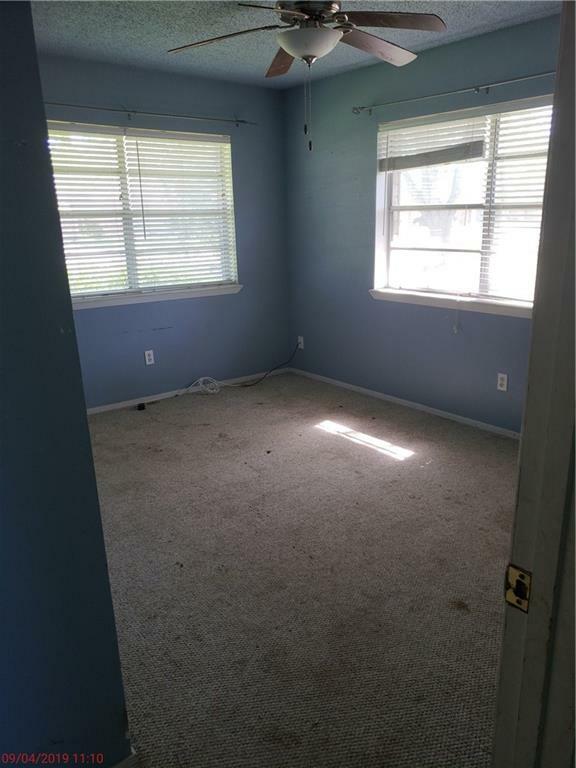 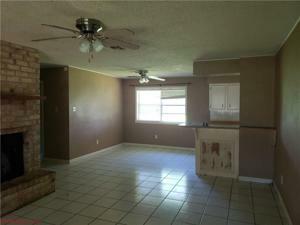 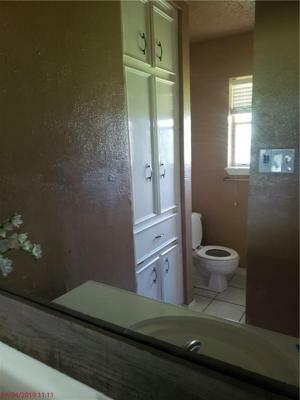 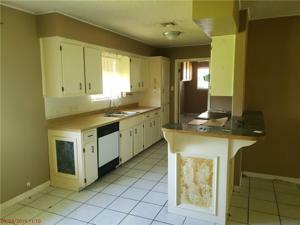 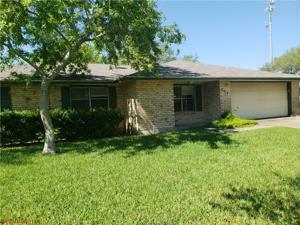 Located in the heart of Odem, this 3 bedroom brick home needs LOVE and ATTENTION!! It could be super cute!!! 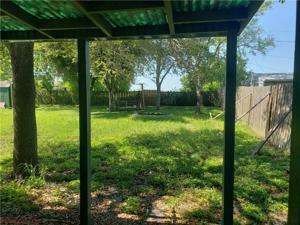 The floor plan is great and open, and the backyard is very spacious!! Don't loose out on this deal!